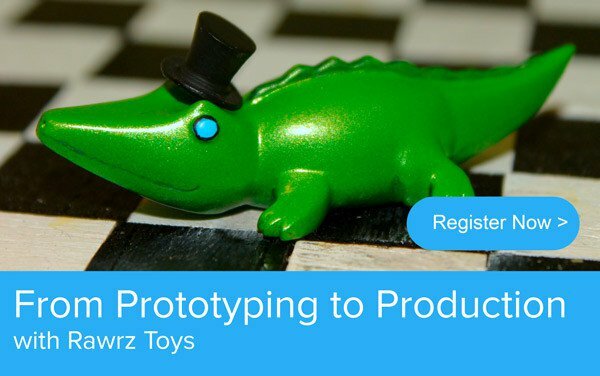 At Formlabs, we’re big fans of Rawrz Toys, as you may have guessed from our profile of the toymaking duo from California. Fortunately, Ann Sidenblad and Victoria Rose aren’t sick of us yet &ndash; in fact, they have even more they want to share about their fantastic work. We joined them in a [webinar on Thursday, May 8th, 2014 at 3 PM EDT/noon PDT]. See the recorded version below.